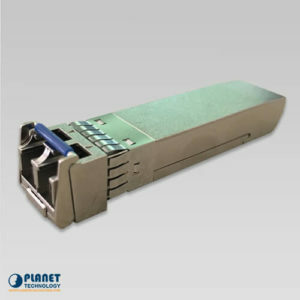 The MGB-TL30 by Planet Technology is an extended temperature 1000Mbps Gigabit SFP Fiber Transceivers (-40 to 75 C). 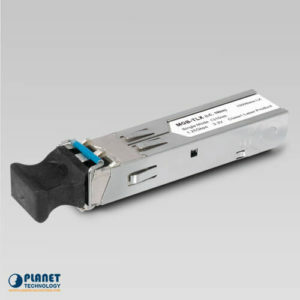 The MGB-TL40 by Planet Technology USA is an extended temperature 1000Mbps Gigabit SFP Fiber Transceivers (-40 to 75 C). 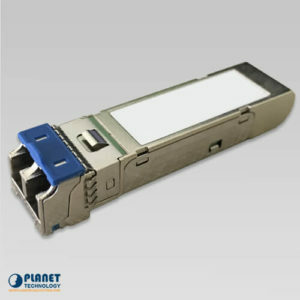 The MGB-TL80 by Planet Technology USA is an extended temperature 1000Mbps Gigabit SFP Fiber Transceivers (-40 to 75 C). 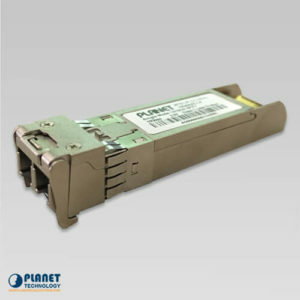 The MGB-TLA10 by Planet Technology is an extended temperature 1000Mbps Gigabit SFP Fiber Transceivers (-40 to 75 C). 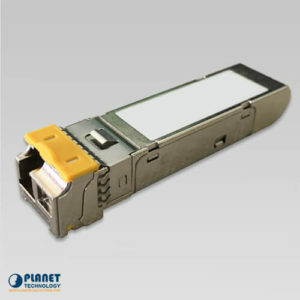 The MGB-TLA20 by Planet Technology is an extended temperature 1000Mbps Gigabit SFP Fiber Transceivers (-40 to 75 C). 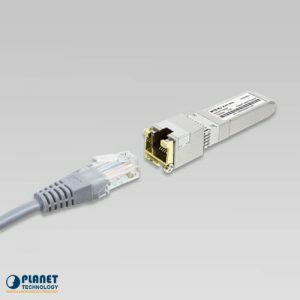 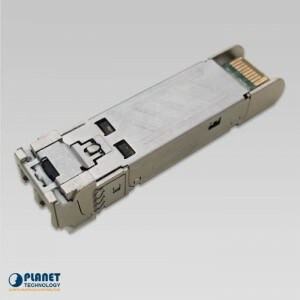 The MGB-TLA80 by Planet Technology USA is an extended temperature 1000Mbps Gigabit SFP Fiber Transceivers (-40 to 75 C). 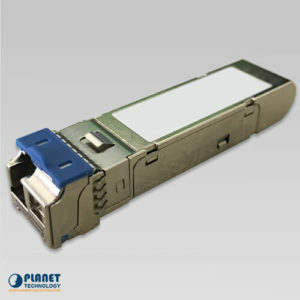 The MTB-LA20 by Planet Technology is an 10,000Mbps 10G Ethernet XFP/SFP+ Fiber Transceiver. 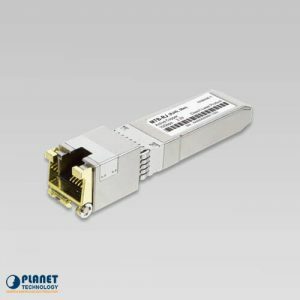 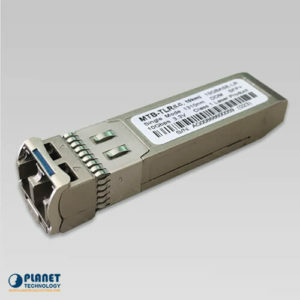 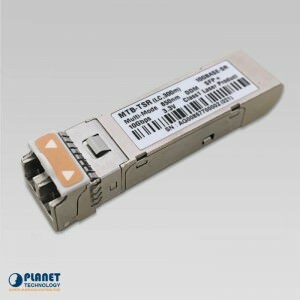 The MTB-LB20 by Planet Technology is an 10,000Mbps 10G Ethernet XFP/SFP+ Fiber Transceiver. 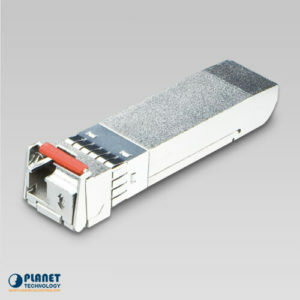 The MTB-LA40 by Planet Technology is an 10,000Mbps 10G Ethernet XFP/SFP+ Fiber Transceiver. 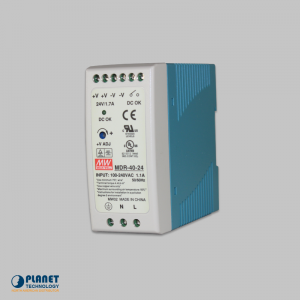 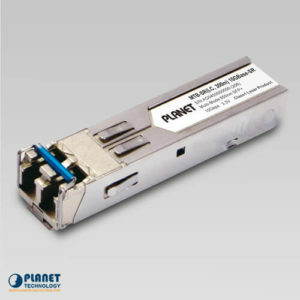 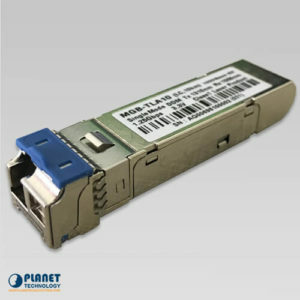 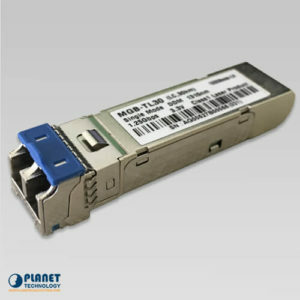 The MTB-LB40 by Planet Technology is an 10,000Mbps 10G Ethernet XFP/SFP+ Fiber Transceiver.